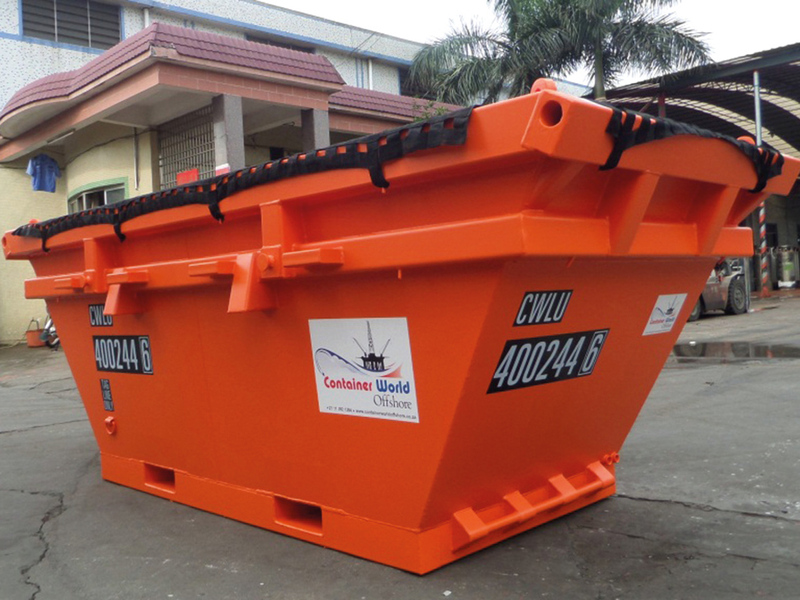 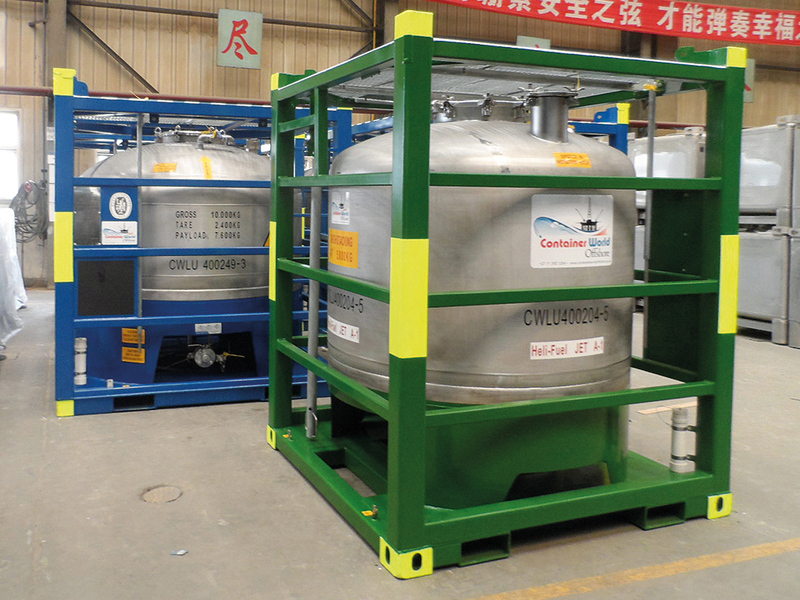 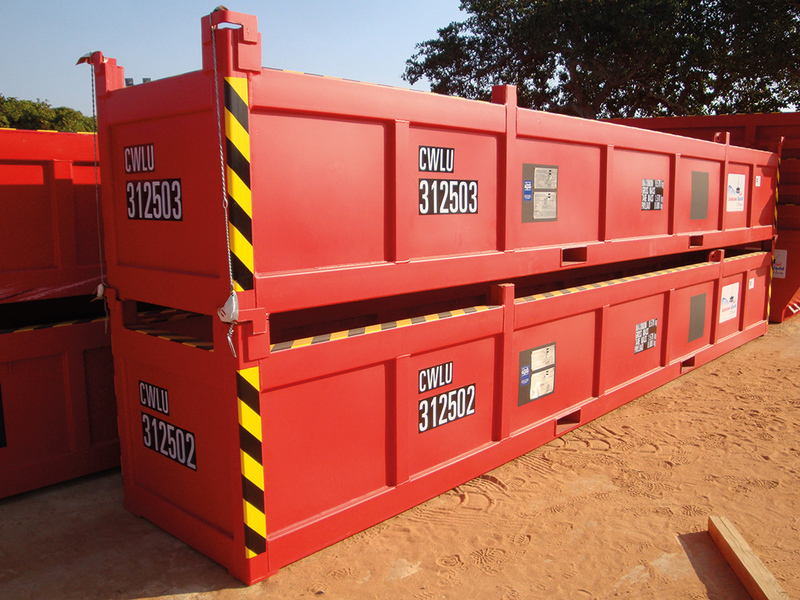 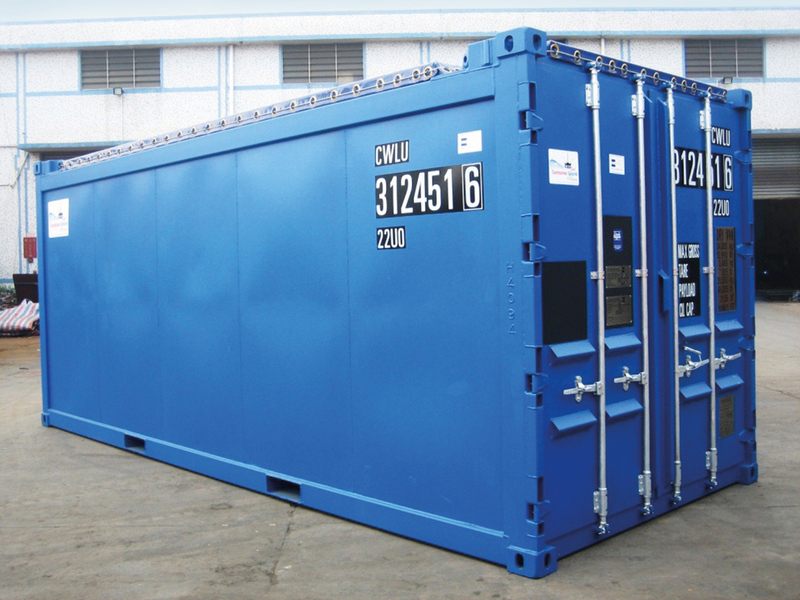 ES-KO Habitat can provide a wide range of offshore containers, DNV 2.7-1, DNV 2.7-2 and EN 12079 certified. 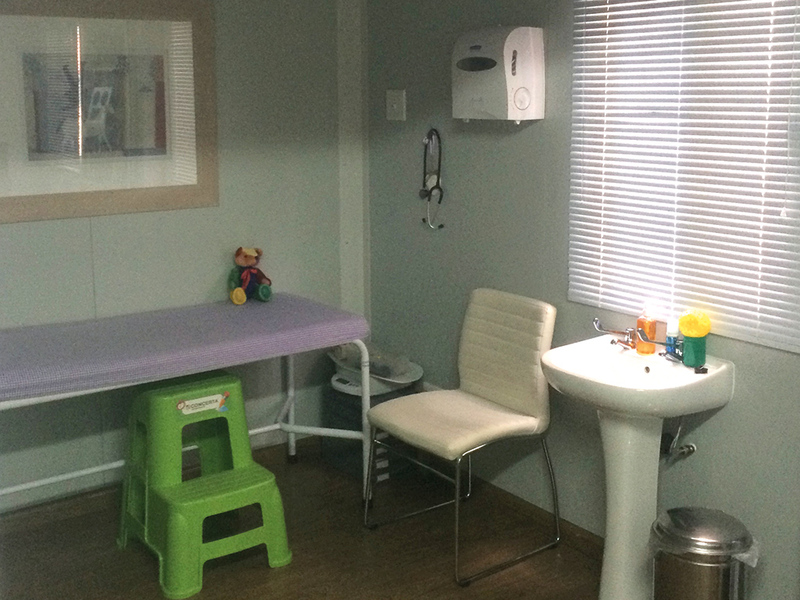 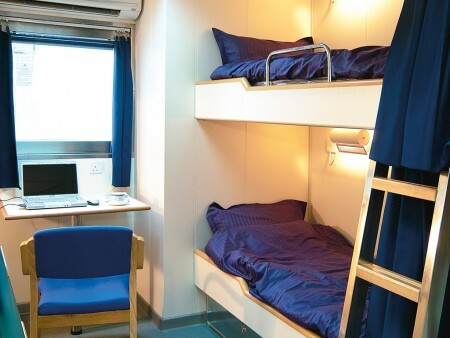 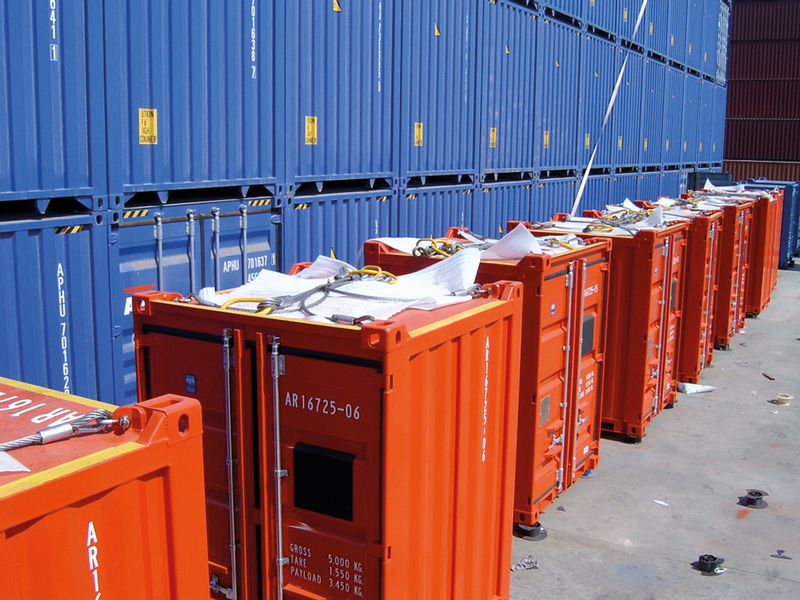 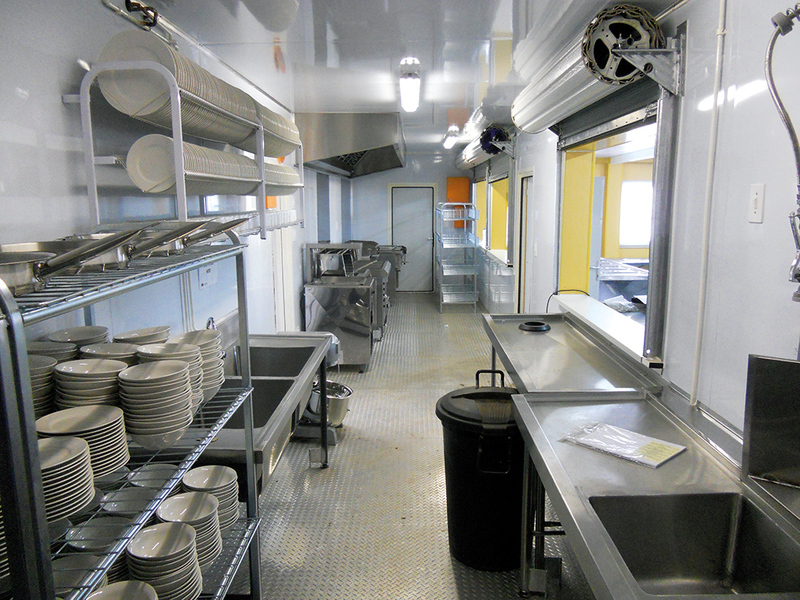 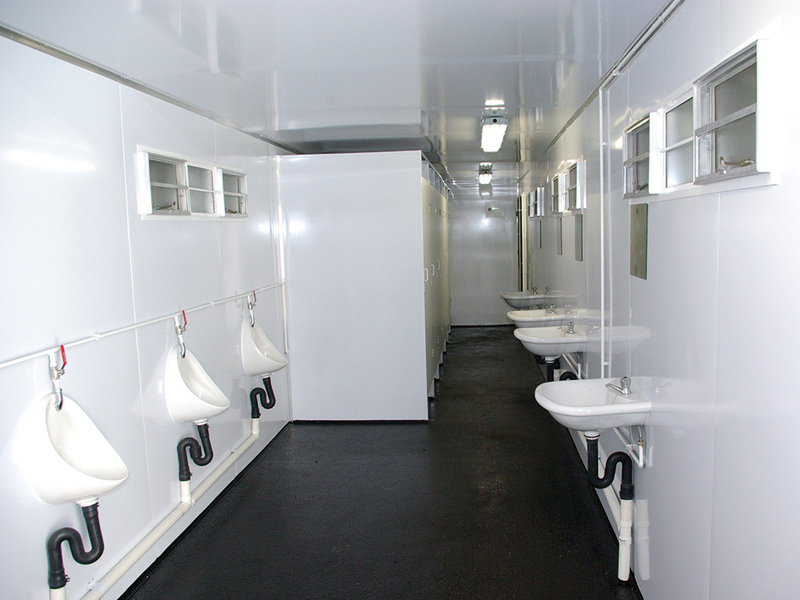 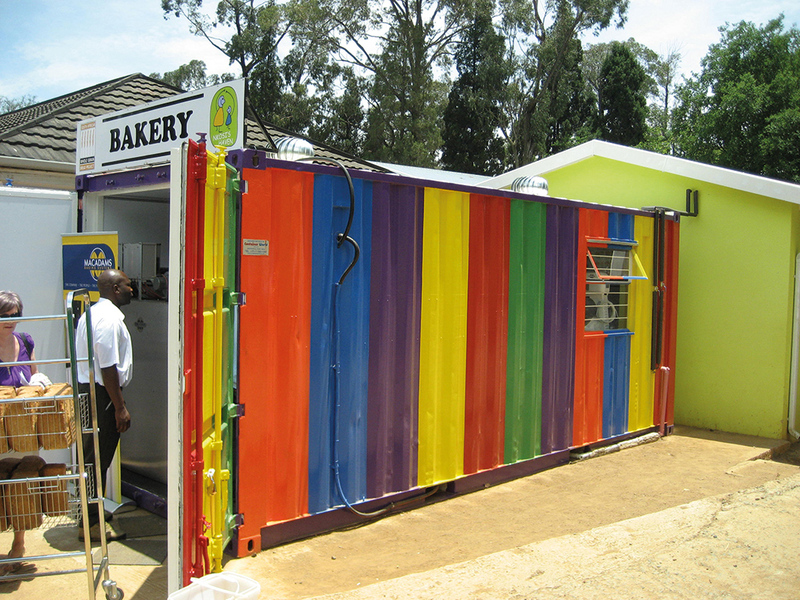 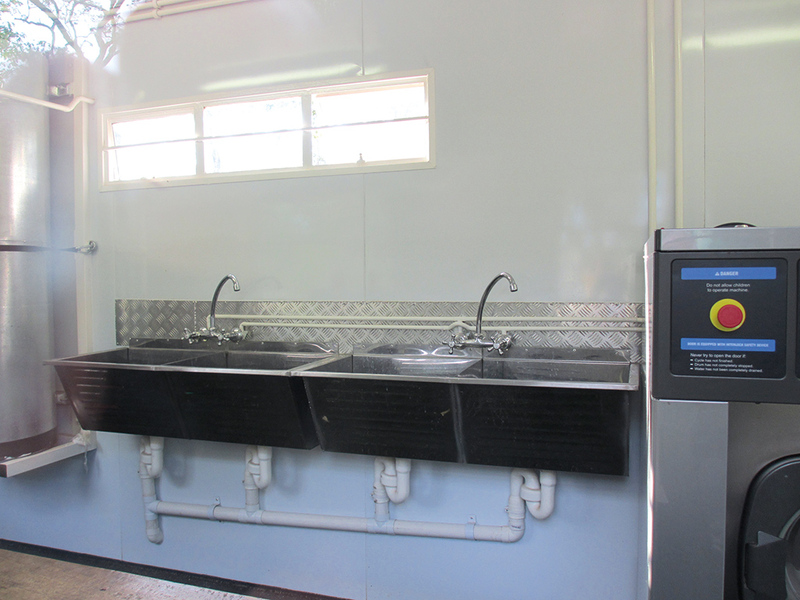 Due to its strategically located warehouse facilities in Durban, Johannesburg and Cape Town (South Africa), ES-KO Habitat can also provide a wide range of converted 20′ and 40′ fully furnished containers for accommodation, office and ablution, at a competitive price and in a short production lead time. Cummins Power Generation business is a global provider of electric power generators, power systems and related accessories, components and services. 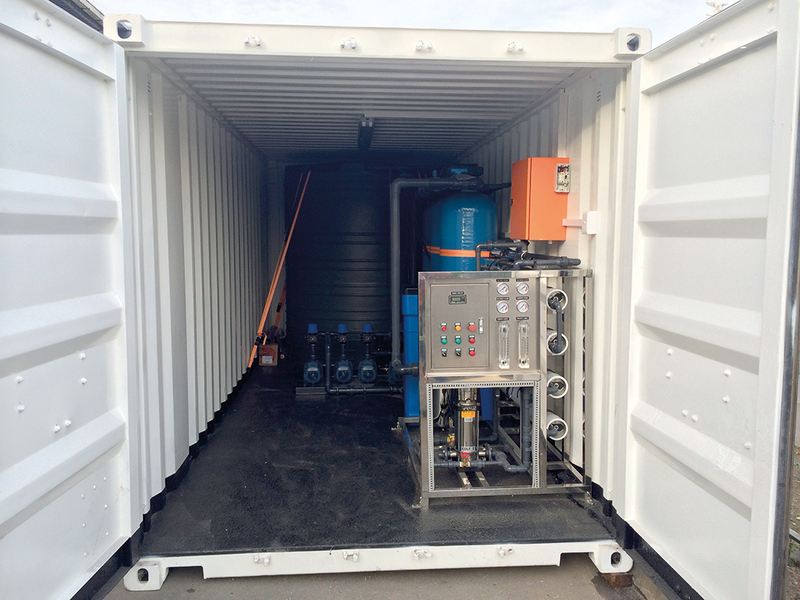 Products include back-up, prime and continuous power diesel and gas generators used in various market segments such as commercial operations, manufacturing, utilities, recreational vehicles, commercial vehicles, and pleasure boats. 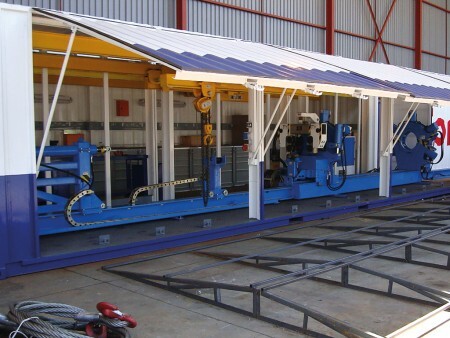 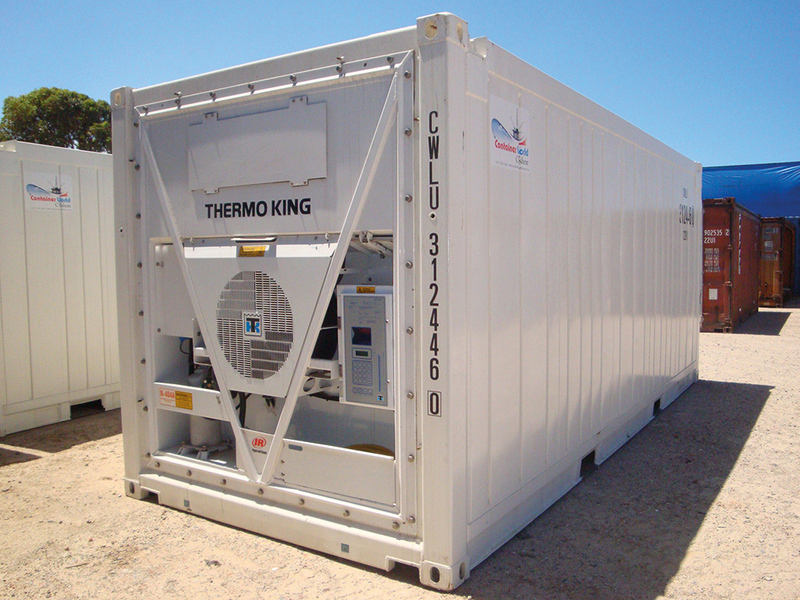 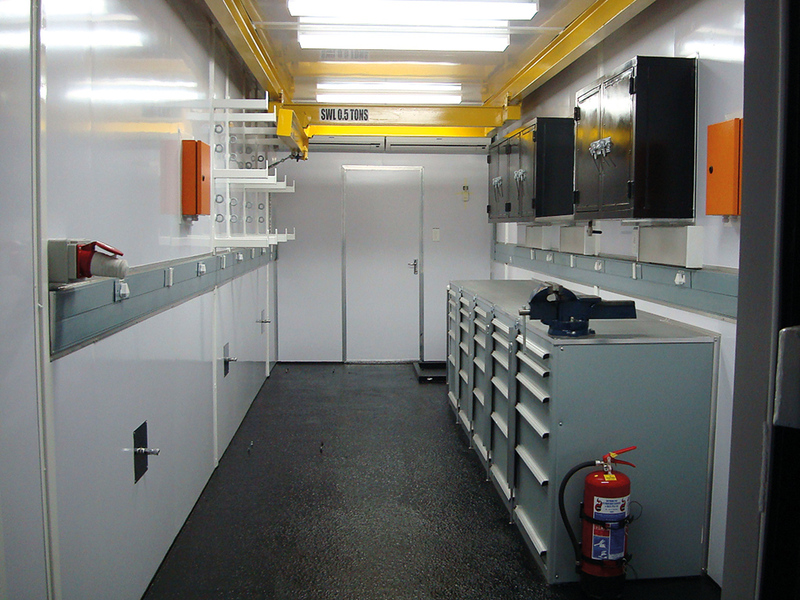 Container World supplied converted marine container generator rooms for Cummins, designed to specific requirements fitted with the required size generator and included all the necessary ventilation and acoustic insulation.